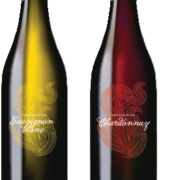 Are you looking for a great label to match your great vino? Need something unique?Need a seasonal label with custom information on every label? Flexo-Graphics has been producing flexo and digitally printed labels for 20 years. We love the market, and want to help you. 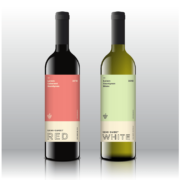 Contact us to see where we might be able to help your vino or spirits label. 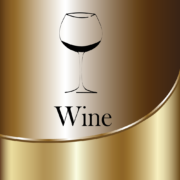 https://flexo-graphics.com/wp-content/uploads/wine-labels-foil-vs-clear.png 999 1000 fgadmin /wp-content/uploads/flexologoOLG.jpeg fgadmin2018-12-21 17:36:542018-12-21 17:36:54Custom Wine Labels – Choosing Foil or Clear?